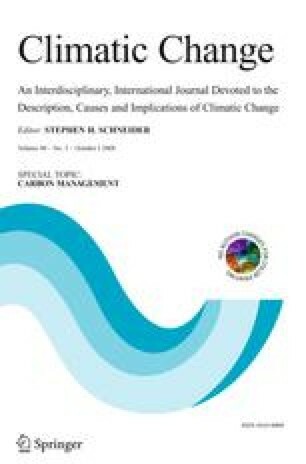 This paper assesses regional abatement action and costs for two scenarios in which atmospheric greenhouse gas concentrations stabilise at 450 and 550 ppm CO2-equivalent. It evaluates two allocation schemes: Multi-Stage and Contraction & Convergence. It was found that abatement costs as percentages of GDP vary significantly by region, with high costs for the Middle East and the former Soviet Union, medium costs for the OECD regions and low costs or even gains for (other) developing regions. In addition to the abatement costs they incur, fossil-fuel-exporting regions are also likely to be affected by losses of coal and oil exports while the former Soviet Union and South America could experience increased bio-energy exports. Especially in the former Soviet Union and Asia, non-CO2 abatement options are important in the short term in reducing their emissions. Carbon capture and storage, energy efficiency improvements, bio-energy use and the use of renewables dominate reductions in the long term in all regions. It was found that the regional costs are influenced more by the assumed stabilisation level and baseline scenario than by the allocation regimes explored or the assumptions for different technologies.